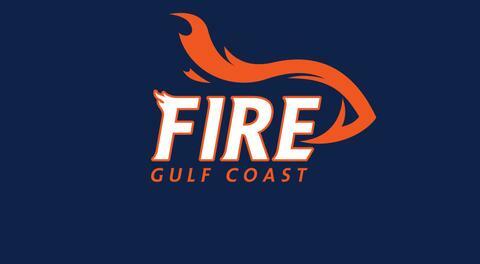 ESTERO, FL - The Gulf Coast Fire have signed their first three players, all with arena football experience. 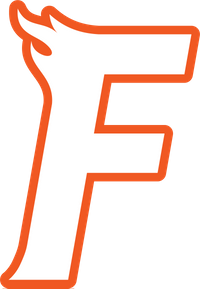 Offensive Line Mike Dunn, Linebacker Mikail Binns, and wide receiver/defensive back Zach Culvahouse have agreed to terms with the Fire for the 2019 season. "As soon as I learned I would be the Head Coach in Estero the first two names that popped into my head were Mike "Thor" Dunn and Zach Culvahouse. Both have big game experience indoors and both are local products having graduated from Estero High School. They fit exactly what we are trying to build here and I trust them fully to get the job done." said Head Coach Brent Burnside. Culvahouse graduated from Estero High school in 2012, where he played three years of varsity football. During his Junior and Senior year he eared All Conference honors. After high school he played at Wittenberg University in Springfield, OH. In 2014 he was third team all region, and first team all North Coast Athletic Conference. He broke the record for most receptions in a game and was the fourth receiver to break 1,000 yards in a season. In 2017, he played professionally for the Florida Tarpons and started at slot receiver helping lead the team to the championship game. 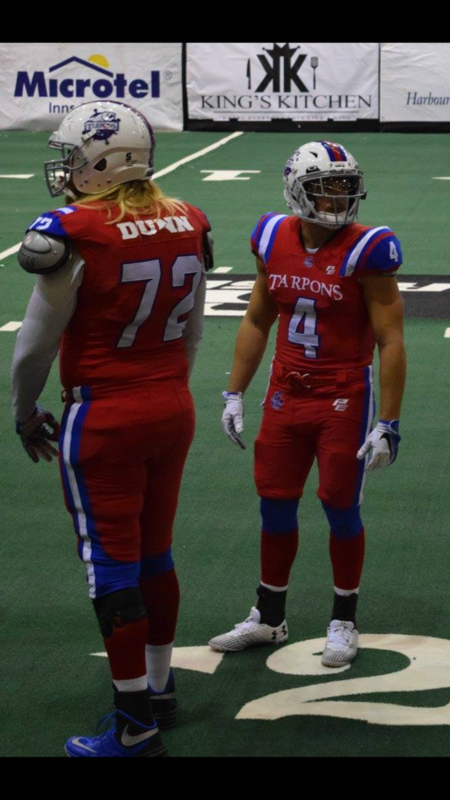 6'3" 275 pound Mike Dunn also an Estero High School alumni, played his college football with Webber International before playing three years with the Florida Tarpons. He was part of the 2015 Florida Tarpons, X-League Championship team. 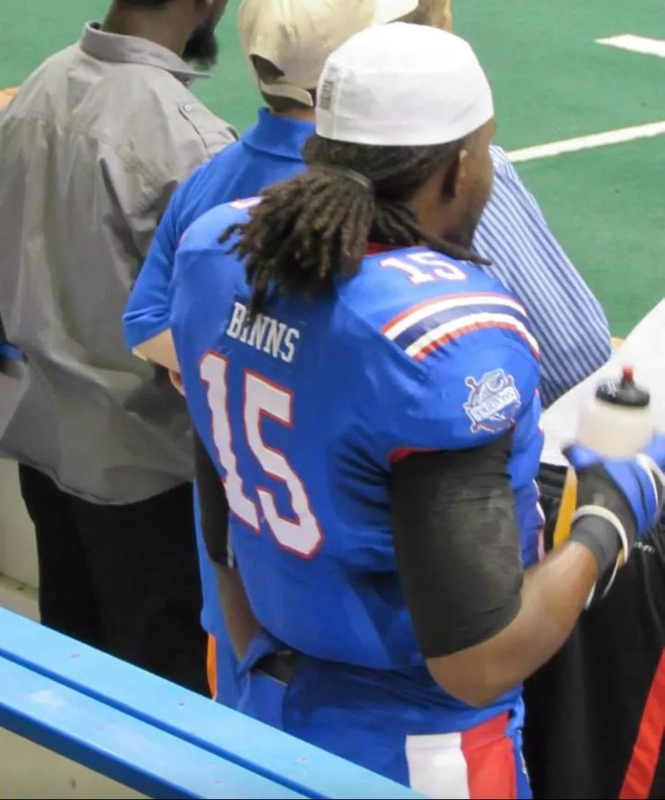 Linebacker Mikhail Binns played for the Florida Tarpons while they were based in southwest Florida. Burnside added, "Binns is a guy who has been around the indoor game for several years. I admire his passion and he is another guy that has big game experience with me. He is a local coach and his knowledge for the game will be an asset."